H-E-R, stands for H: Hotels/other lodging, E: Entertainment venues and Educational attractions and R: Restaurants/other food and beverage service – including related places like wineries. One of the great aspects of the program is that there is no coupon, punch card or special code needed to get the discount, just show your helmet as evidence that you biked to the business. 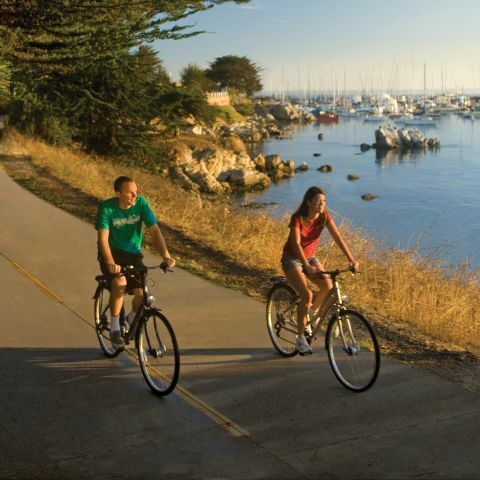 To obtain the discount at lodging establishments, you’ll need to bring your own bike or rent a bicycle anywhere in the Monterey County.